2,696 total shares. Be the next! Save C215 to your Collection. Register Now! 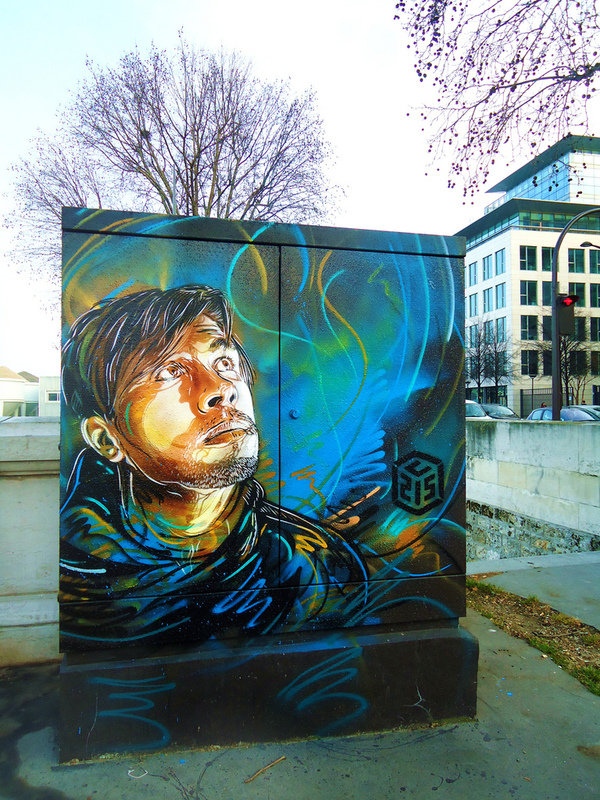 C215, whose real name Christian Guemy, is a Paris-based street artist. His first stencil work was put up in 2006, but he has been a graffiti artist for over twenty years. His work consists mainly of close-up portraits of beggars, homeless people, refugees, street kids and senior citizens – those forgotten by society. 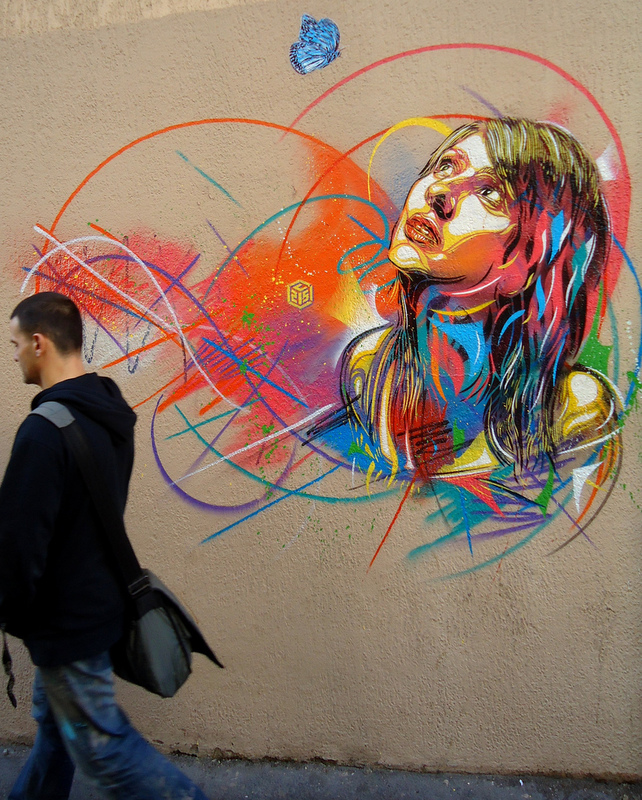 C215 is a prolific street artist and has practiced his art in cities all over the world. His stencils may be seen in Barcelona, Amsterdam, London, Rome and Paris. In addition to his street art, C215 also produces commercial artwork for galleries on wood and canvas. C215 has to date done a number of solo gallery shows to promote his work. 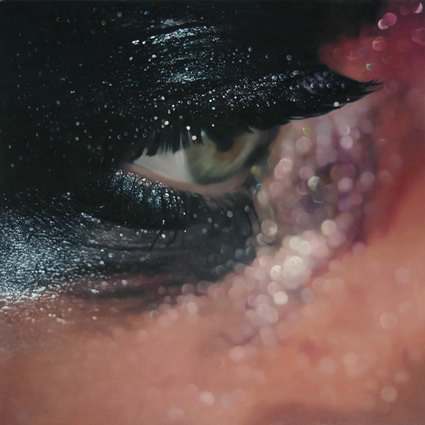 His most recent show is entitled Community Service is currently running in Paris. i love his art!!! one is more beautiful than the other!!! I love the briliance in colour. I almost thought that butterfly was real! I could live a millian years, practice that my whole life, and never be that good.